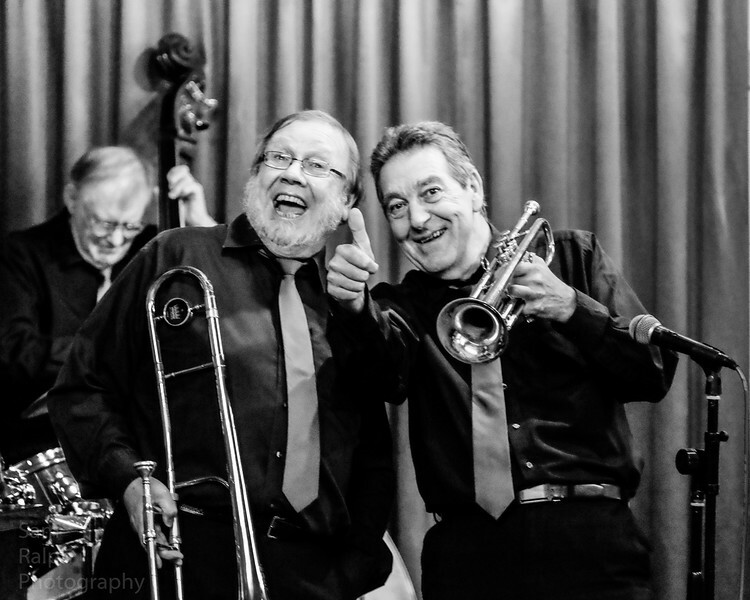 The Wirrorleans traditional jazz band are repeat offenders at the club. 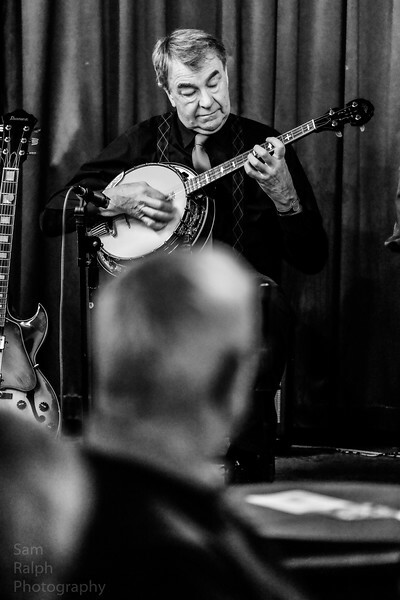 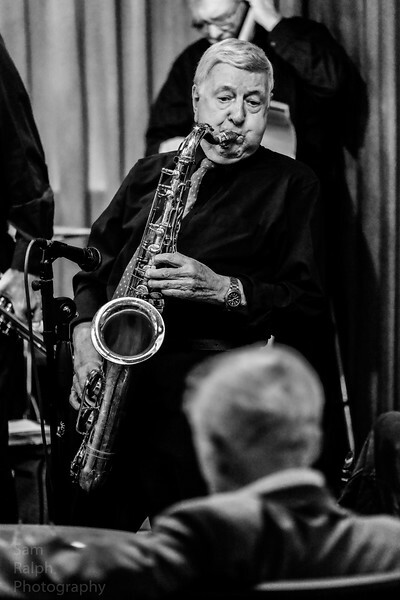 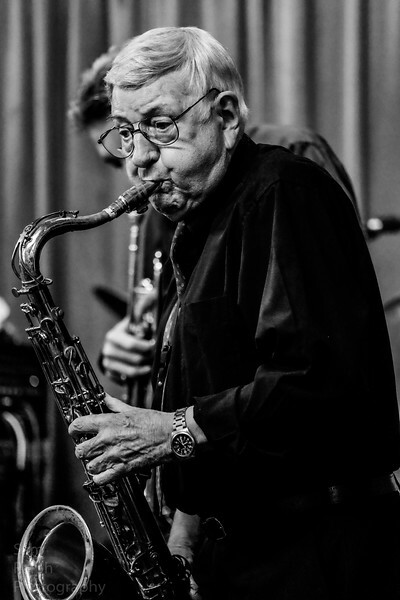 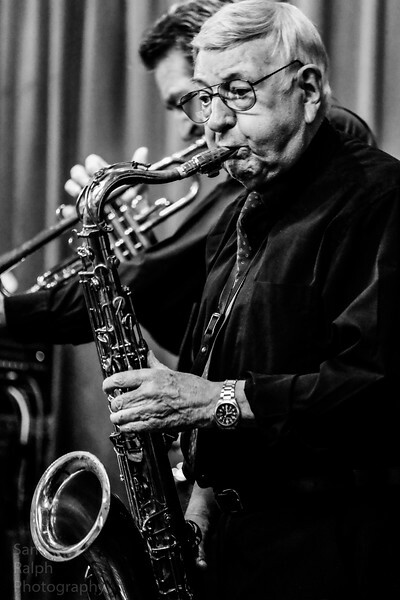 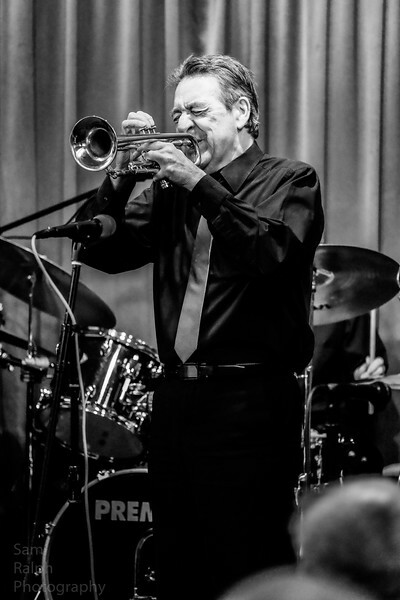 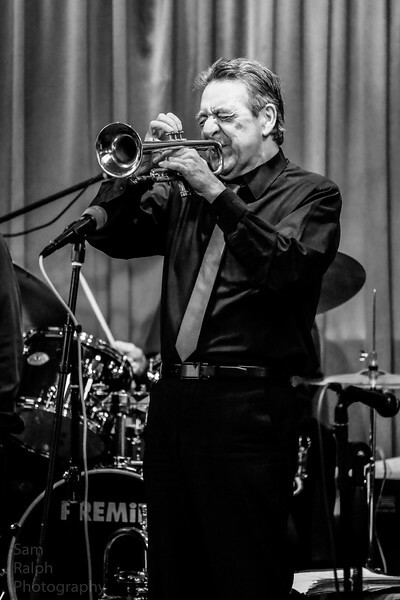 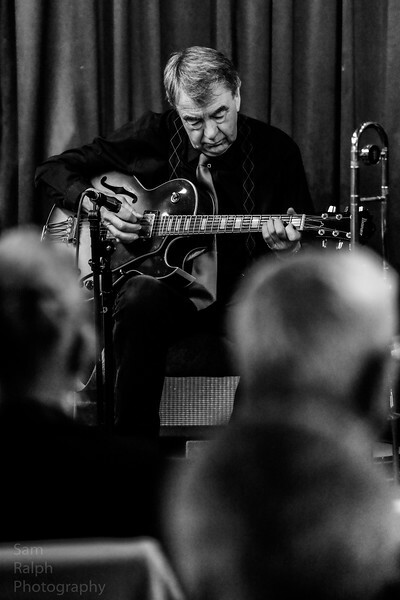 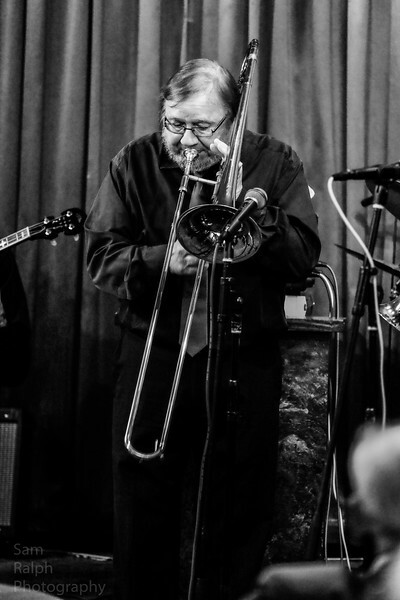 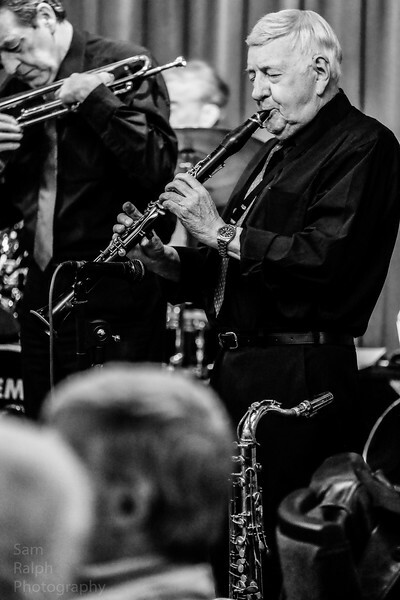 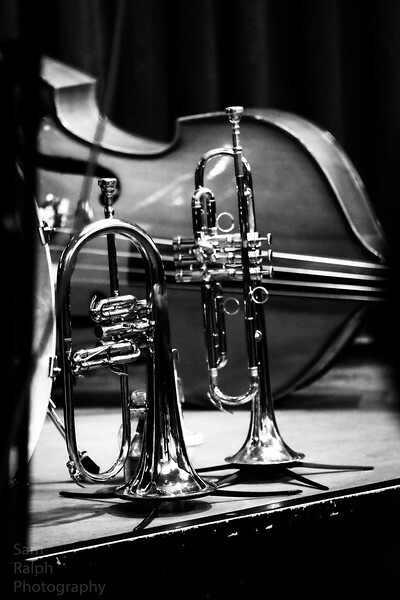 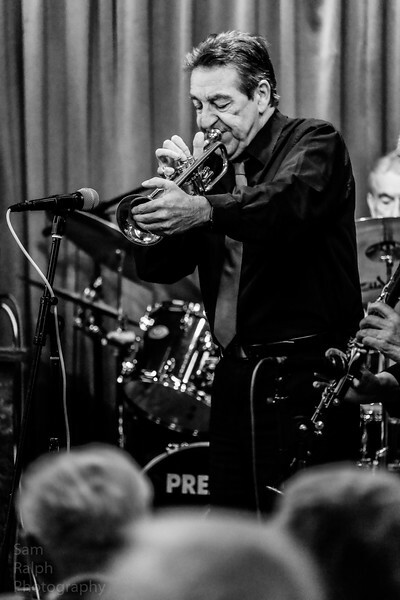 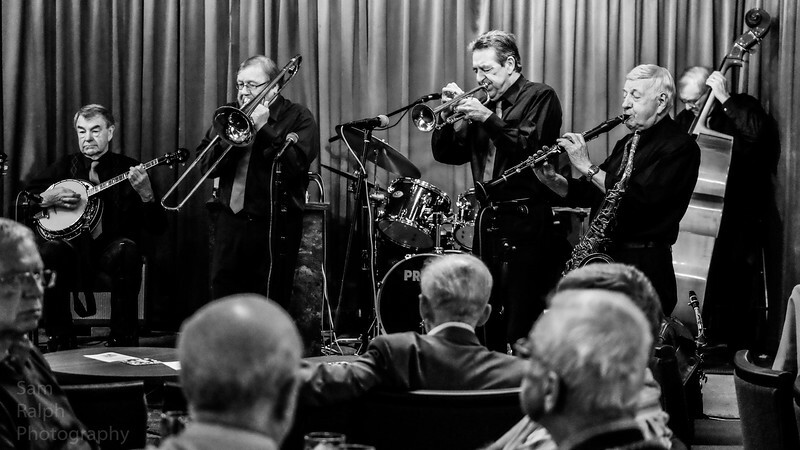 They have been a few times before and given the members a big blast of traditional jazz and judging by the standards of last nights gig they will be back many more times. 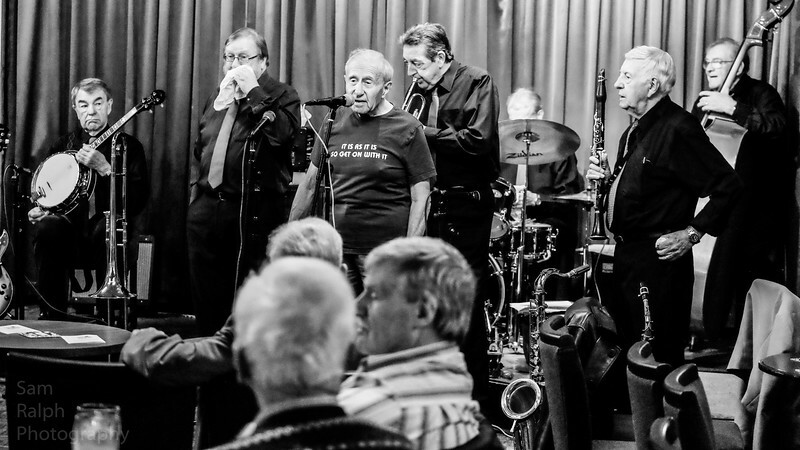 Below are a few photos of the guys giving their all at the club and keeping the gang happy. 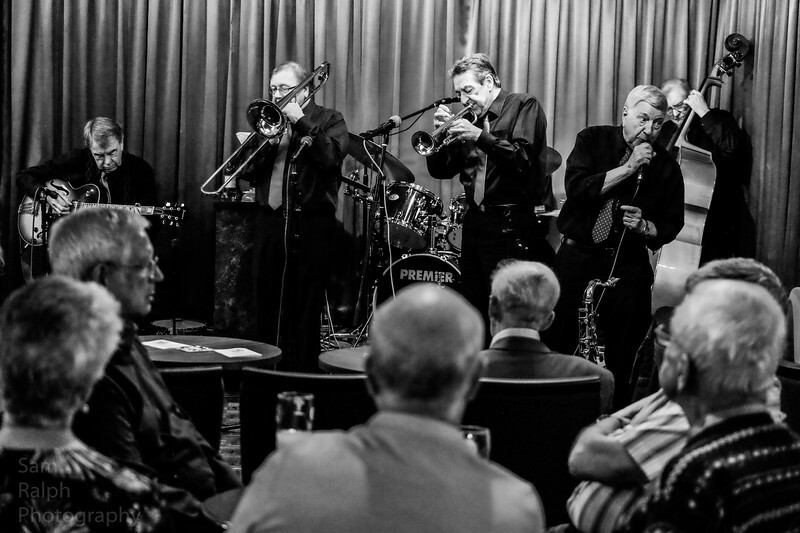 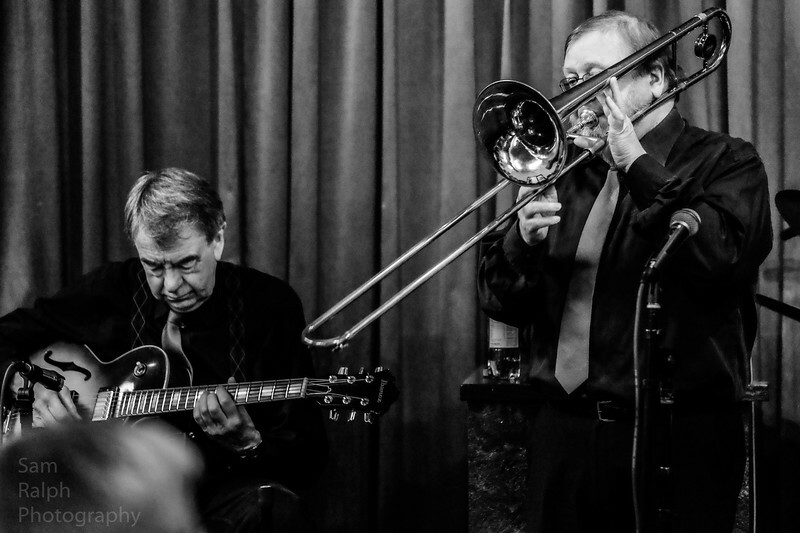 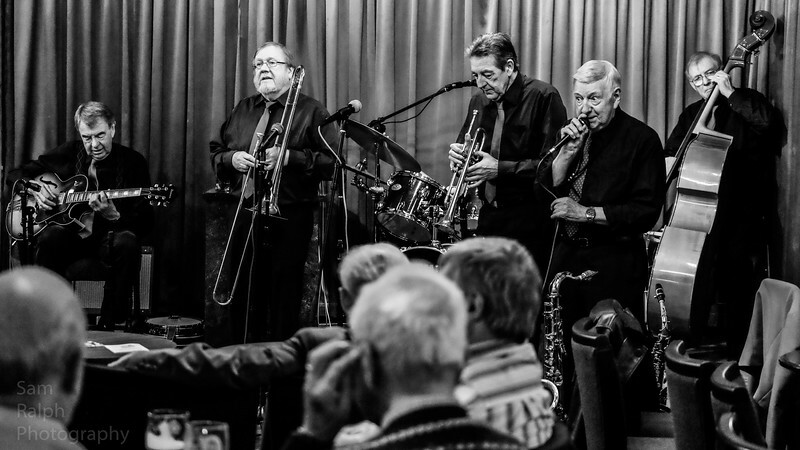 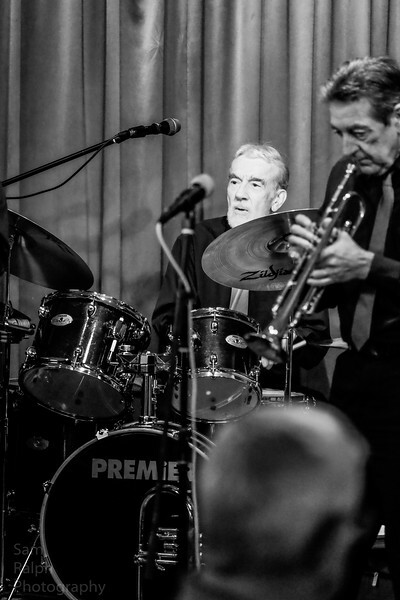 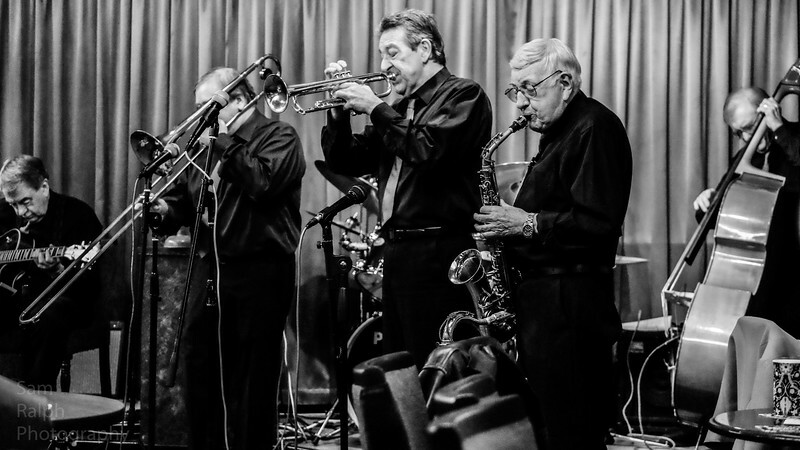 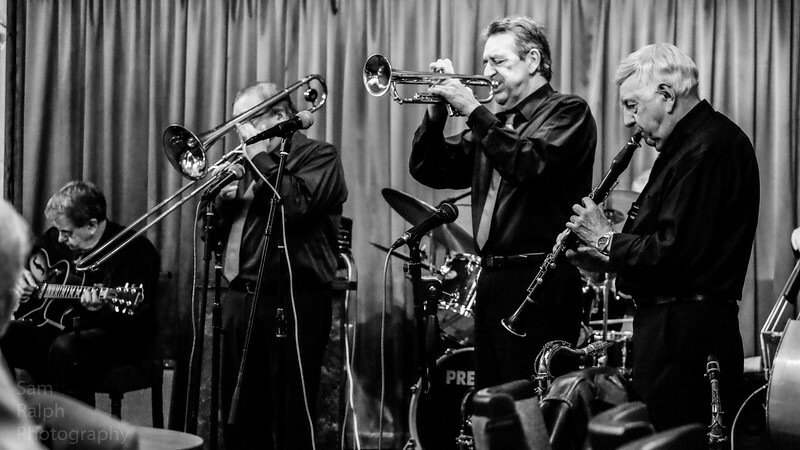 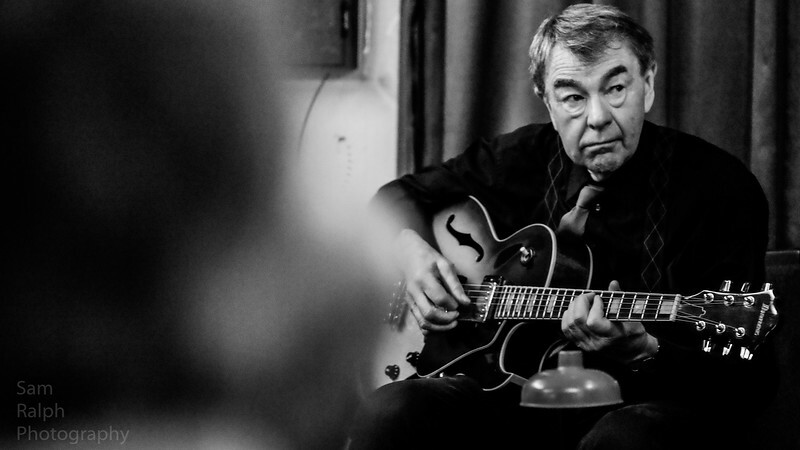 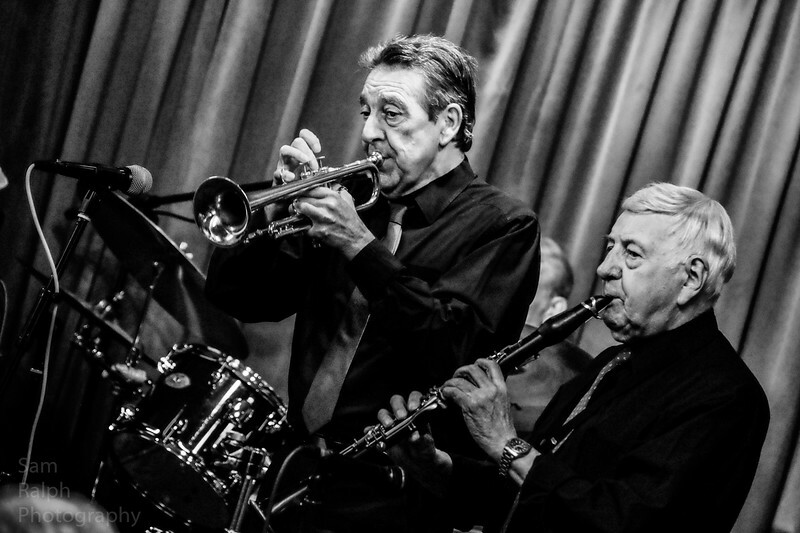 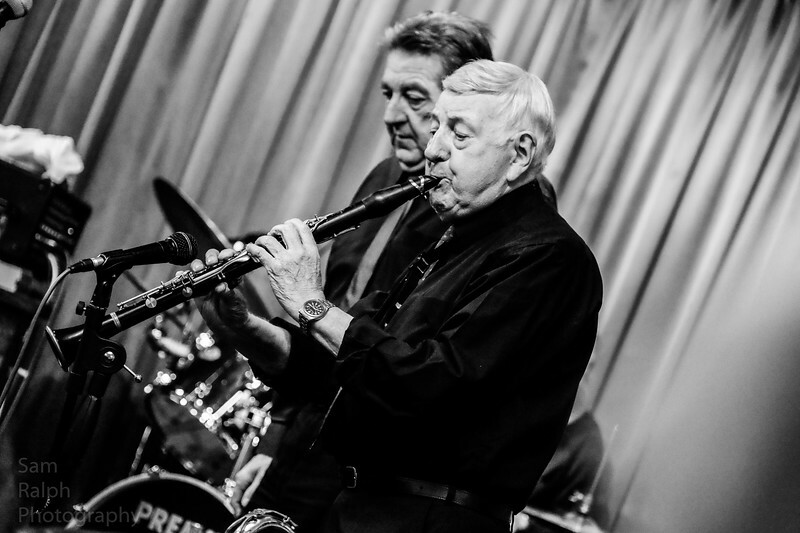 Amazing traditional jazz band play at Rochdale jazz club and take the place by storm.